The geographic distribution of street lights makes them difficult and expensive to Manage. Our solution enables control of thousands of street lights. Control is achieved through our technology, which is both efficient and proven at scale. Street lights consume up to 35% of a cities energy budget and emits tonnes of CO2. 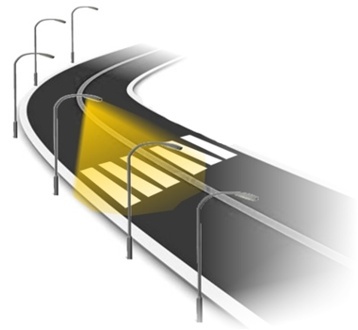 Managing street lights enables control programs to switch lights off/on and to vary the light output as required. These predictable cost savings lead to a fast return on investment and reduce carbon dioxide emissions substantially. Ability to respond quickly and predict outages enhances public safety and ensure community needs are met quickly.